Will there be a better advert this year? Malika Favre has produced a series of posters along with Human After All for the 2015 BAFTA awards. They are pretty fantastic. While working on some scanned typography in the new Photoshop CC 2014, I found a glitch which produced some pretty eye catching stuff. 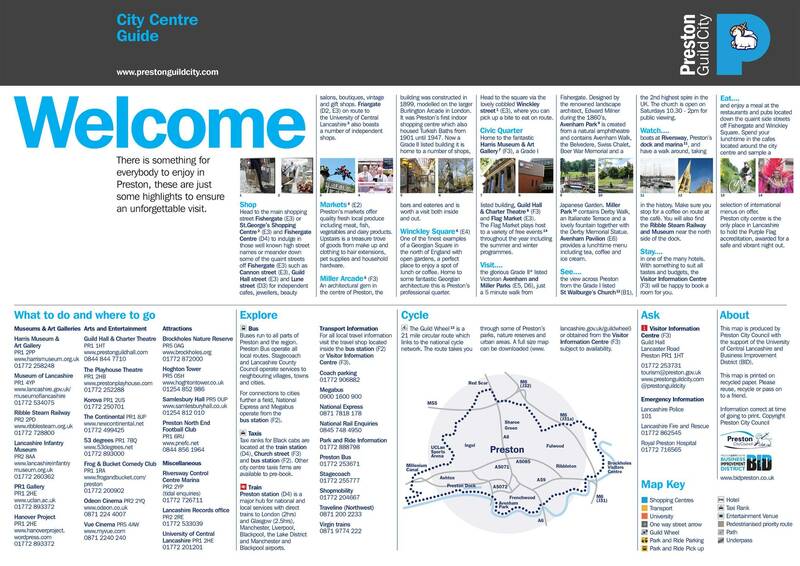 city to be used as a guide on how to get around and see what Preston has to offer. simplified and not all roads have been included as they are not necessary for this map. This video shows the development of the map from start to finish. To see the full project, please click here. 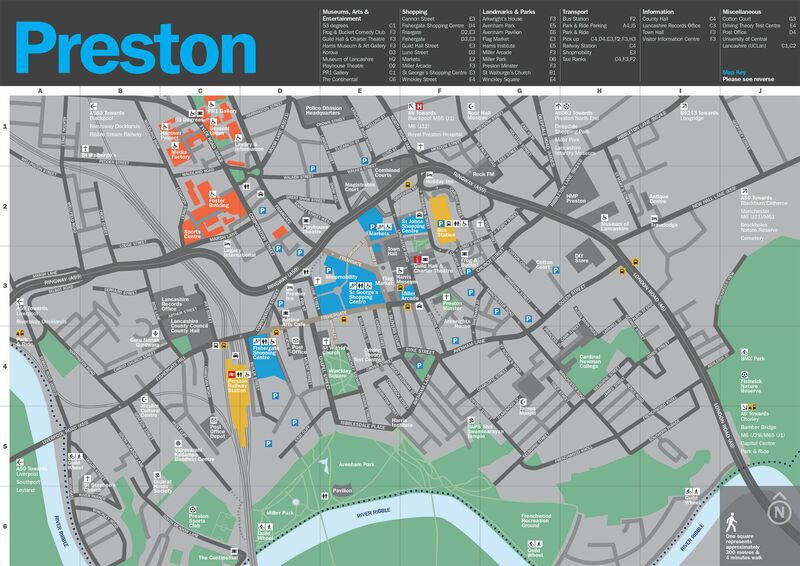 I have worked with maps for a number of years now before the opportunity arose for the creation of a new map for Preston city centre. I am really looking forward to all the hard work finally in print and being used. 2019 © ricbixter. Crafted with love by SiteOrigin.